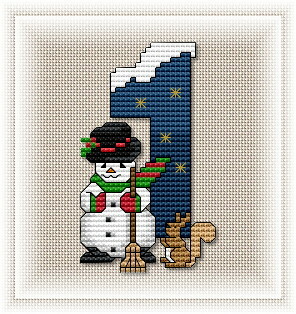 Download motif #1 of the Advent Calendar. Enjoy stitching! Please don't forget to share your photos of the growing project with us. Create your account and post the photos here.